I know that MBLAQ’s heart-wrenching break up song 녹 [Rust] is an absolute group effort but I cannot help but single out G.O’s haunting vocals in the unplugged version that was the closing song on the group’s last recorded album as a five-man group, Winter. The level of sorrow heard in his voice is palatable. Admittedly, I could not listen to the song for a long time. I found it to be extremely telling with regard to circumstances the group was facing at the time the album was released. For me, there will always be sadness connected to Rust, but I cannot deny the absolute beauty of G.O’s voice which among the five, carries the most honesty in interpreting the heartache of a break up. I am biased indeed – but if you listen closely, you will hear it as well, and agree. In all of its sadness, it is another amazing G.O Vocal Virtuosity moment. I admit to not really doing some heavy duty research into locating live performances of Rust. Somehow I feel it would be too overwhelming. However, the men did perform it live during their Men In Blaq concert in 2011. It is a sorrowful ballad. You simply cannot escape the heartache in the lyrics. 어서 나를 잊고 살아줘 나를 찾지마..
Oh my heart . . . this song (especially the Winter acoustic version) really pushes evert emotional button I own. Our hero in the song will say anything to push his love away believing that he is no longer worthy of love, of being loved, of having love. For MBLAQ to have revived it on their final album and make it the last cut on that album truly foreshadowed the sadness brought on by Joon and Thunder’s departure. G.O’s voice in those closing moments is numbing and crushing. You can feel his heartbreak and even though he is essentially telling us to go away, to forget him, that he no longer likes us, he is barely able to sing the words and sounds devastated in having to do so. This song will forever break my heart with every listen. 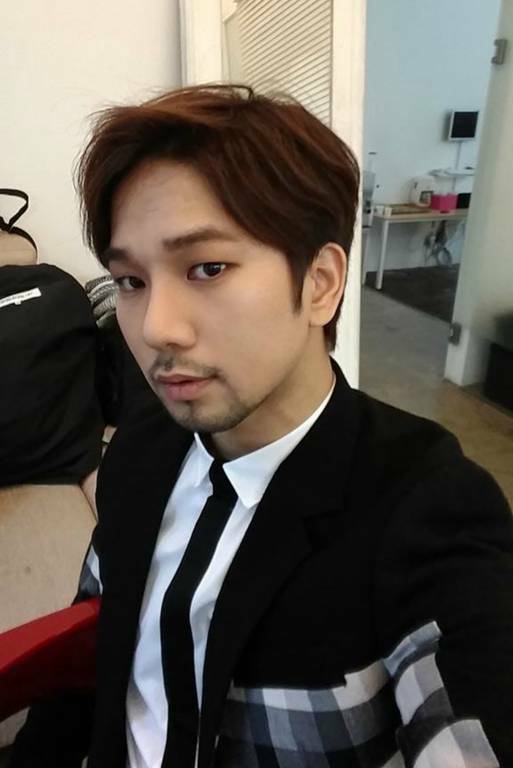 G.O’s voice however, is absolutely magnificent. 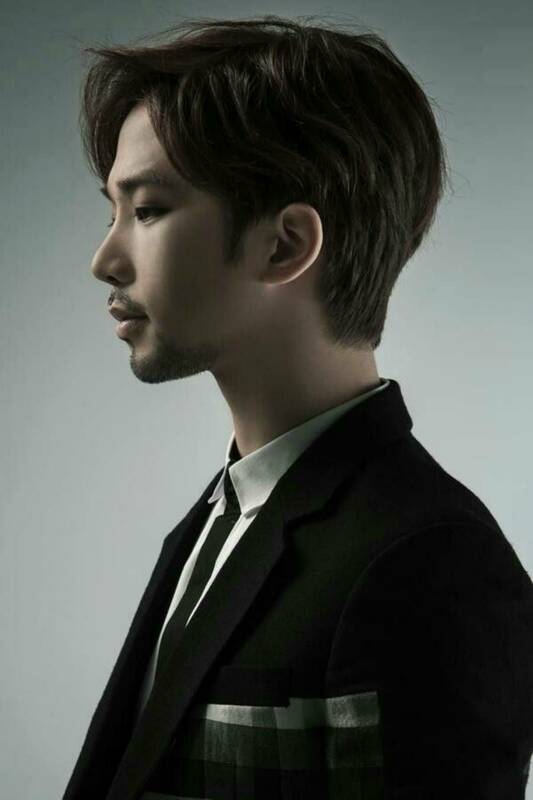 Categories: G.O Military Discharge, MBLAQ Musings, The G.O Files | Tags: G.O, G.O on stage, G.O's Military Service, Jung Byung Hee, Jung Byung Hee images, Korean Ballads, Korean Neo Soul, Korean R&B, MBLAQ G.O in concert, MBLAQ in Concert, MBLAQ Winter | Permalink.